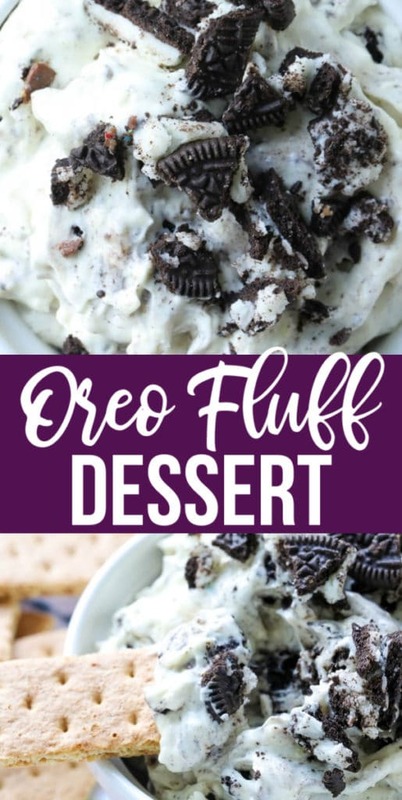 This Oreo Fluff Dessert is a super simple no-bake dessert that is creamy and delicious with just the right amount of sweetness to tame that sweet tooth of yours with only 5 simple ingredients! 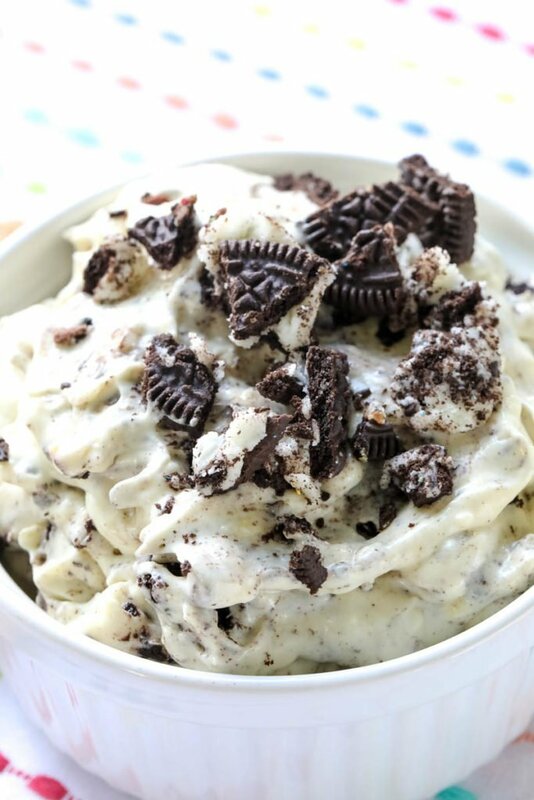 My Oreo Dessert Recipe is one of the most popular dessert recipes on my blog. Why? 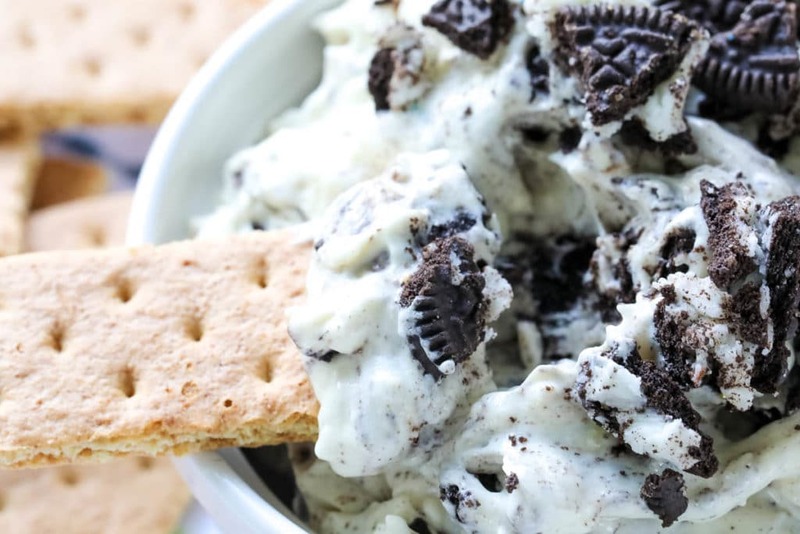 Because it has Oreos and is so simple and absolutely easy to make. 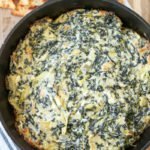 This is a spin-off of the recipe, and let me say just as popular in our home. 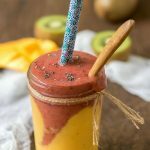 The kids love coming home from school to a tasty dessert waiting for them and this is alwasys a hit! 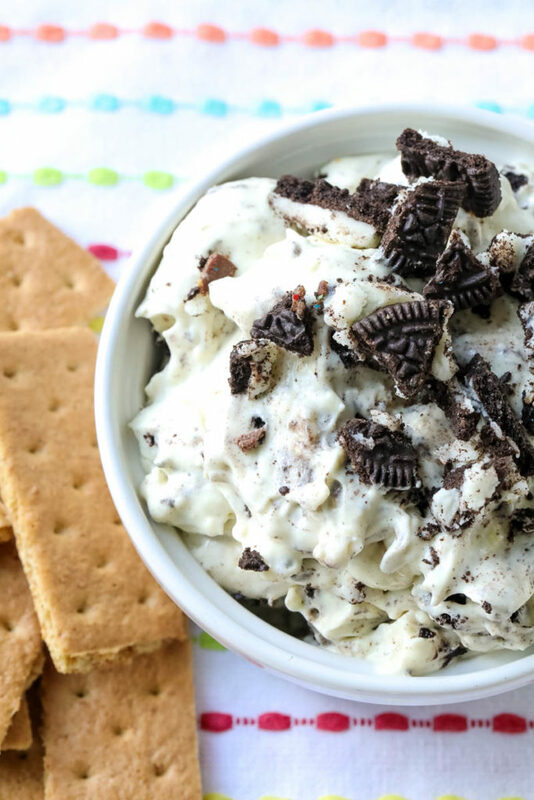 If you are a fan of cream cheese, whipped cream, and Oreos than you are guaranteed to enjoy this easy no-bake dessert. The process of making this Oreo Fluff couldn’t be any simpler, and the ingredient list is minimal. The hardest part is waiting for it to chill in the fridge! Let me say, the temptation is hard to resist, especially when you know how scrumptious this is. Double Stuffed Oreos | I love the ratio of cookie and cream that comes with a double stuffed! Cream Cheese | You will get a super thick and creamy texture with a hint of tang from the cream cheese. Vanilla Pudding | This is your creamy base, and make sure not to add the milk that is required from the box. Only use the milk that is in the recipe below. 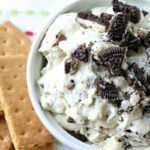 Cool Whip | You can never go wrong with Cool Whip and desserts in my book. This will give you a light and fluffy texture, hence the word fluff in the title! Milk | This is going to give your recipe the liquid it needs to mix up into a beautiful dessert. -Start by crushing half of your package of double stuffed Oreos. I like to put them in a sealable bag and use a rolling pin to smash the cookies. You can make them as small or large as you would like. We prefer a larger chunk. 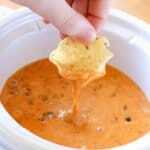 -Next, in a bowl with a hand-held mixer , beat your cream cheese until it is nice and creamy with no lumps. -Add in your pudding mixture along with the milk and continue to mix until it is beginning to get thick. -Then fold in your whipped cream, gently. You don’t want to over mix or it will not be a nice light and fluffy dessert. -Finally, sprinkle in some of the crushed Oreos and leave a few back to sprinkle over the top for presentation. -Refrigerate for an hour or more, or until your fluff is firm. 1 small pkg vanilla instant pudding do not make the pudding AND use the milk below. Crush up half of a package of Oreos. I like to break them into larger chunks. This is totally up to you! Beat the cream cheese untill smooth in a large bowl with a hand held mixer. Add in the package of pudding and milk. Blend well until incorporated and starts to get thick. Fold in the whipped cream - gently. Add Oreos to the pudding mixture and stir well. Save a few to sprinkle over the top. Add to a medium size bowl and chill in the fridge for an hour or more - giving the mixture time to firm up. When ready to serve, add remaining Oreos on top. Serve with graham crackers or eat with a spoon! Enjoy this super simple Oreo Dessert that can be made for parties, after-school snacks, and even midnight treats. 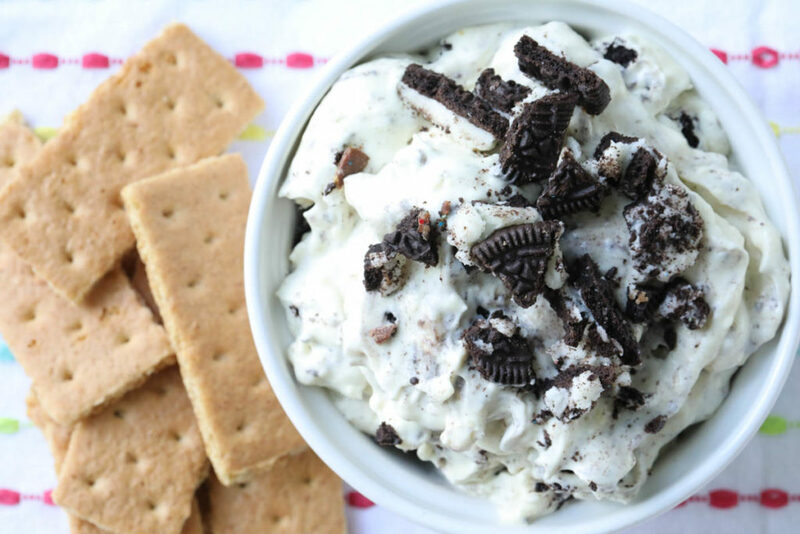 I love easy recipes like this and anything with Oreos in it has my whole heart! This was a hit with the family for a quick dessert! Oh boy – this doesn’t last long in my house – all of our favorite “fluffy” things! That is great news!! Thank you for sharing!